Deanna Smart is an arts leader based in Melbourne Australia with a career spanning over 20 years. She has worked for some of the most exciting and innovating arts organisations as a Creative Producer and Producer and including the Melbourne Fringe, Arts House- City of Melbourne, home to Australia’s largest independent arts scene, Federation Square, Big Day Out music festival and recently as the Co-CEO and Executive Producer of one of Australia’s leading contemporary dance companies, Dancenorth. 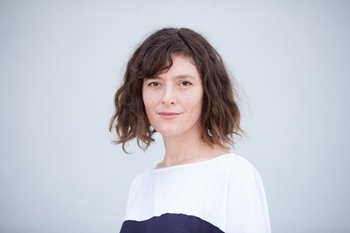 Deanna is currently the Senior Producer, Programming at Arts Centre Melbourne and a third year ISPA Fellow.